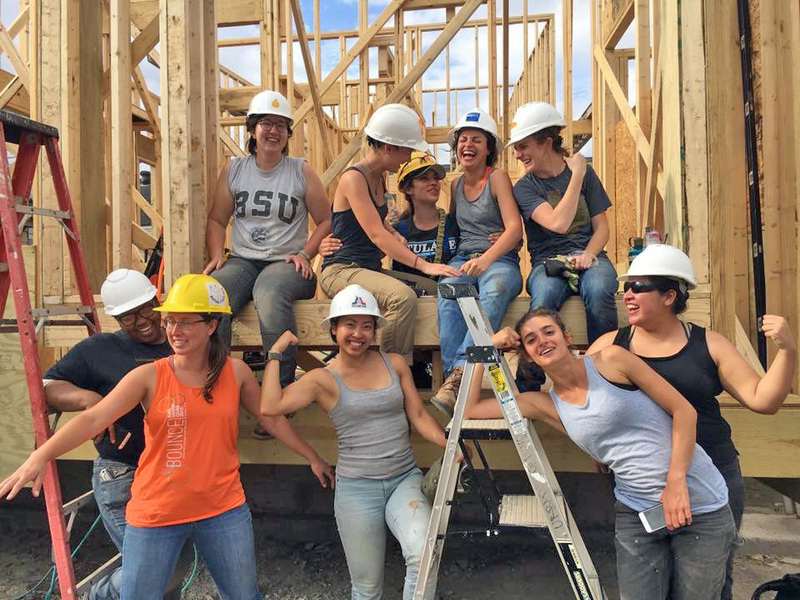 URBANbuild13 is a continuation of research conducted by the Tulane University School of Architecture’s residential design build program. The program focuses on the topic of dwelling within the urban fabric of New Orleans’ common neighborhoods. The scheme aims to celebrate quality of space in relation to vertical depth, qualities of light, material details, and the provision of progressive habitat within the city’s physical and cultural contexts. For more than a decade, Neighborhood Housing Services required the development of 3 bedroom/2bath housing strategies in response to market demand and lending practices. 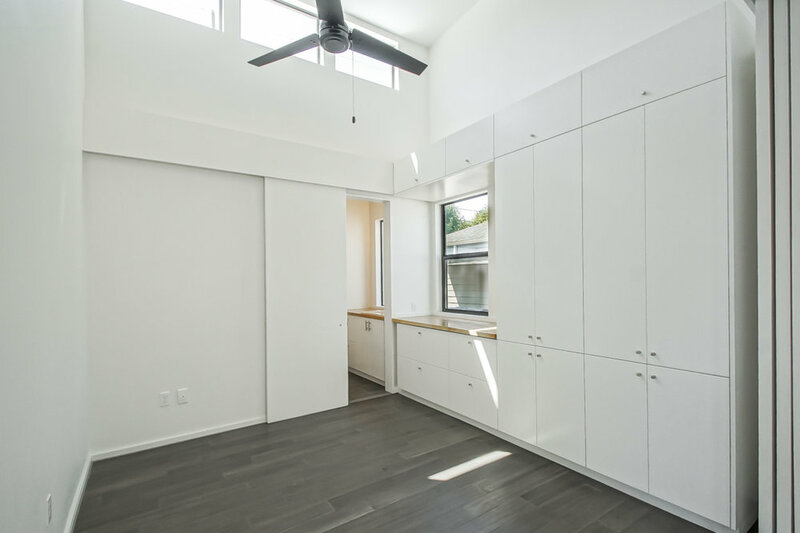 However, the mission of the URBANbuild 13 dwelling is to create a 2 bedroom/2 bath house which might function as two separate rental units with a shared kitchen. The scheme is a single level “infill” prototype with two units anchored by a shared kitchen core. Also, this expands to work with an adjacent shared outdoor space.